Easy come, easy go – that's apparently Chrysler's luck with repurposed European-market work trucks. For the last few years, Chrysler has offered the German-designed Sprinter van under the Dodge nameplate. 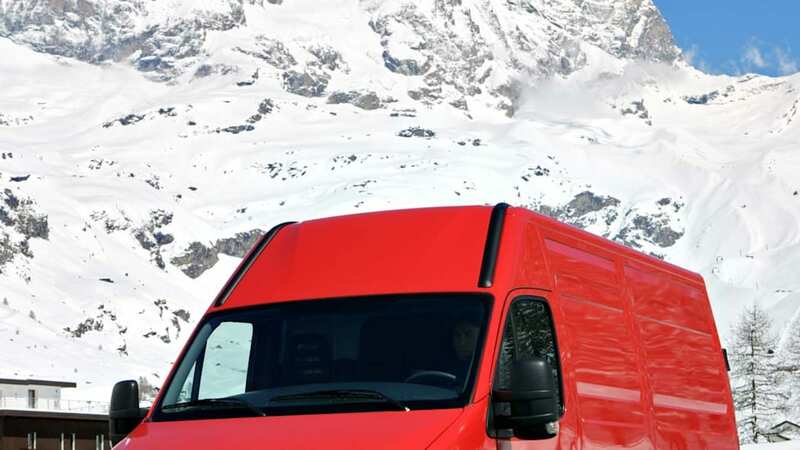 Mercedes-Benz wants its rig back, so it's taking the well-regarded work vehicle out of Pentastar dealerships and anointing about 120 of its own dealerships as Sprinter outlets. Consider it more terms of Chrysler's divorce from its one-time masters. Now that Chrysler's ownership has moved south to Italy's Fiat, the Euro-work-truck hole in the showroom may be filled by something from the new management's portfolio. 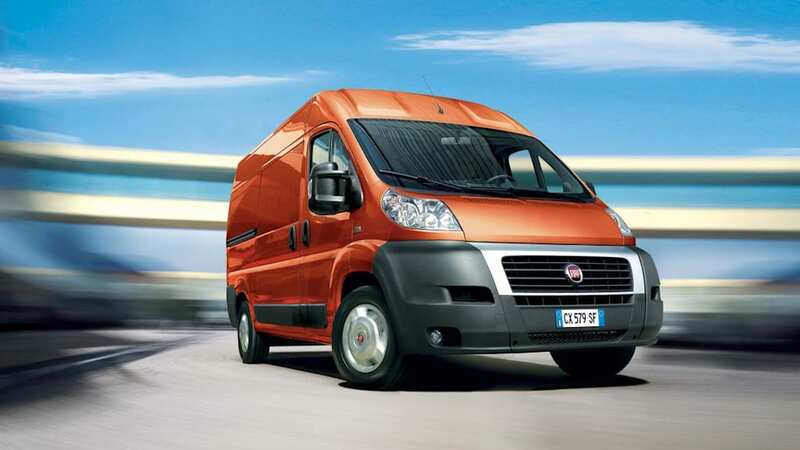 The Iveco Daily from Fiat's work truck division might easily fill the Sprinter's void. 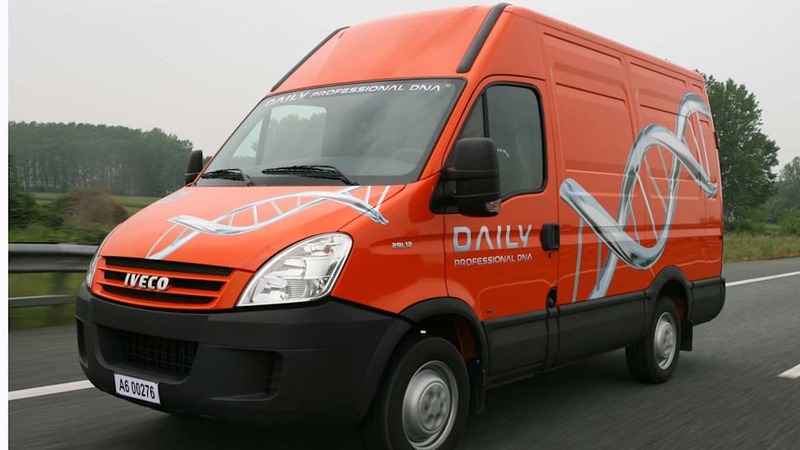 About the same size as the full-length Sprinter, the Daily might be a little too much for buyers considering the shorter versions of the captive Daimler. 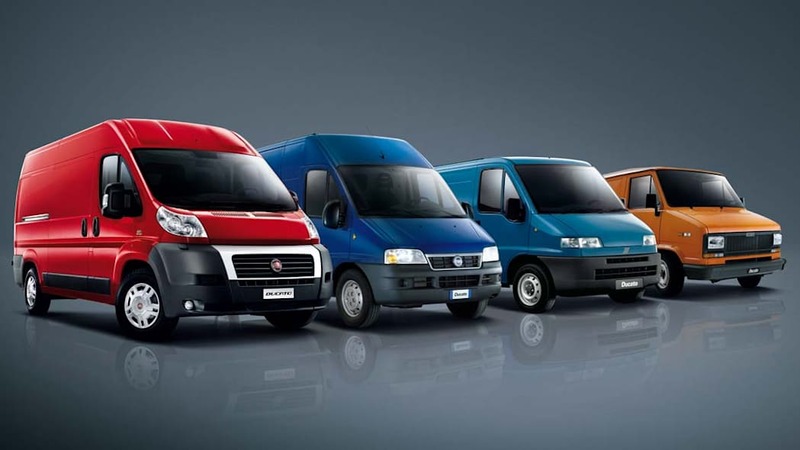 Fiat's Ducato might be a better fit, offering the tall format that Sprinter buyers have found useful without being quite as large at the Iveco. If either truck heads this way to fill the void, it will not be badged as a Fiat. Gualberto Ranieri, Chrysler's Senior Vice President of Communications, has asserted that "the only Fiat vehicle in North America will be the Fiat 500. Period."